BOSTON, April 3, 2019 /PRNewswire/ — Salesforce World Tour — Validity, the most trusted name in customer data quality, unveiled Validity Trust Assessments, a first-of-its-kind solution for evaluating and managing customer data. 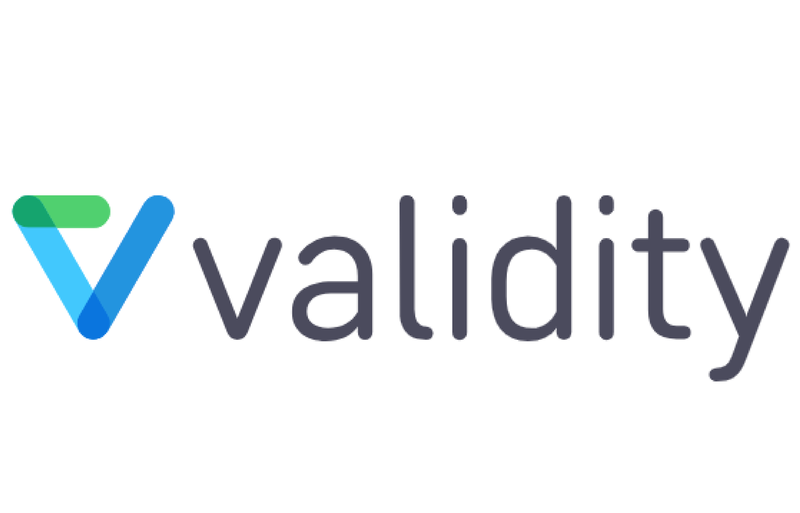 Validity Trust Assessments is an on-demand software solution that produces real-time reports that show an organization’s Data Trust Score, high-level metrics, comparative industry benchmarks and a detailed remediation plan for improvement. Businesses can use Validity Trust Assessments to quickly and continuously address customer data quality issues, understand the economic impact on their business and have more trust in their Salesforce data. The economic impact of poor customer data quality is massive. According to Harvard Business Review, only 3 percent of companies’ data meets basic quality standards, and the Data Warehouse Institute estimates that data quality problems cost U.S. businesses more than $600 billion annually. Invalid, incomplete or otherwise inaccurate customer data is detrimental to growth and operational efficiency. While many organizations lack an effective initiative to resolve data quality problems, most businesses simply lack a cost-effective way to deal with ongoing customer data issues. Data Trust Score – Unique to each business, the Data Trust Score is a key measure of overall data quality based on complete analysis of duplicate, malformed, missing and invalid data records. Industry Benchmarks – An evaluation of a company’s data quality in relation to businesses of similar size, industry and revenue. Business Function Impact – Aggregate analysis of customer data issues that affect campaign effectiveness, pipeline management, customer retention and strategic business decisions. Remediation Playbook – A comprehensive, customized plan for addressing problem areas discovered in the data quality assessment based on individual results. A step-by-step approach shows where to focus cleanup efforts, how much time is needed for each task and which tools to use to restore quality.